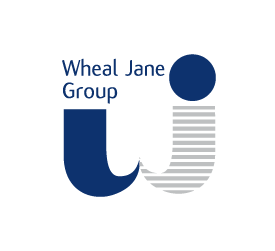 Together with a number of partners, the Wheal Jane Group’s vision is to create an environmentally pioneering business park using a combination of renewable energy technologies and green building practices. 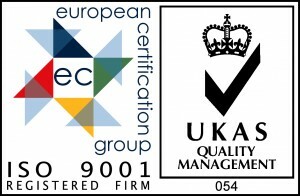 The site is already a flagship example of the successful transformation of a traditional industry which has suffered a long period of progressive decline, adapting to change and becoming a successful worldwide knowledge-based industry. The masterplan builds on this and takes both the development and restoration aspects of the site forward. This unique new earth science hub is on the path to becoming a leading centre and test bed for green energy technologies. At the same time the site is developing sustainable buildings and creating an attractive location for businesses to base their offices and facilities. A green transport plan will encourage car sharing and public transport. The site is rich in renewable energy resources, yet currently has a high carbon footprint. This is largely due to energy intensive decommissioning activities, particularly the water treatment plant operated by the Environment Agency. We would like to stress that this is not a planning application but a masterplan for the site which sets out a framework for the future and which we hope will be adopted as planning policy prior to any formal planning applications being submitted. The plan would be phased over a number of years. This future vision for Wheal Jane very much underlines and supports the recent World Heritage Site status for Cornwall’s mining legacy. Visit the website to see how they are representing the present and future of that legacy.